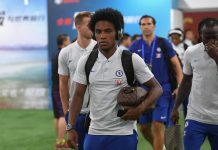 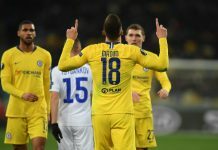 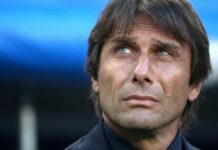 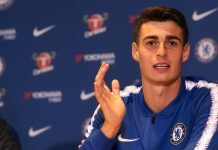 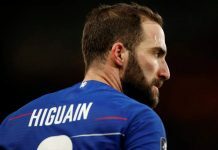 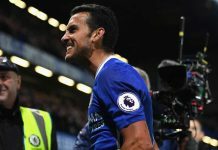 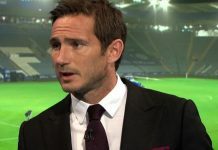 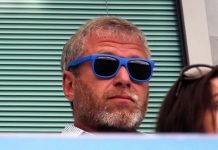 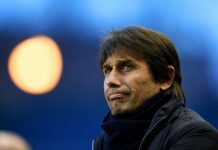 The battle for the top four continues on Monday night as Chelsea host West Ham at Stamford Bridge, and fans will be clamouring for continuity after a comprehensive 3-0 victory against Brighton. 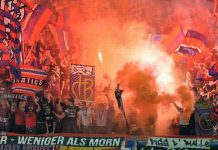 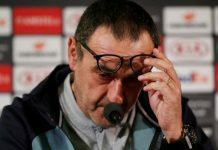 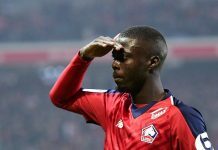 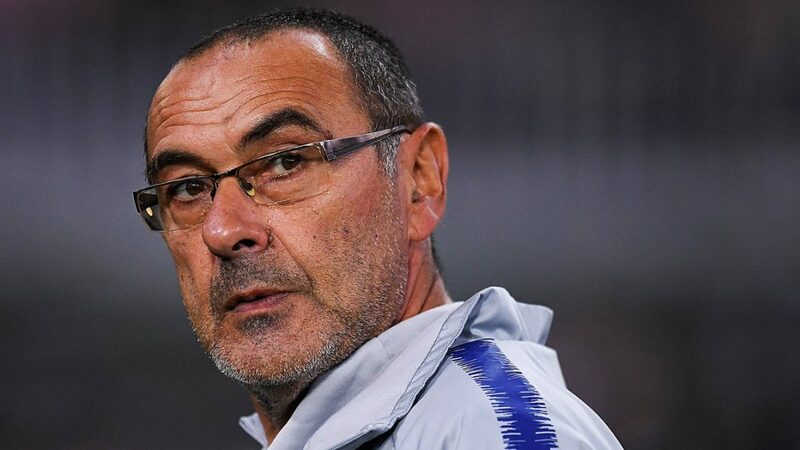 With a quick turnover from Monday to Thursday for the Europa League quarter-final vs Slavia Prague, Sarri might be holding back his now first choice XI for that 1st leg tie, and likely best route (including silverware) into the Champions League. 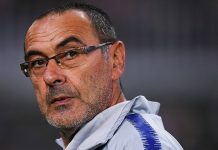 Maurizio Sarri also elaborated further to the media about Ruben Loftus-Cheek who suffered a back injury against Brighton and was subbed off before the end of the game.